It’s never too early to talk with your doctor about what you can do to set yourself and your baby up for breastfeeding success. 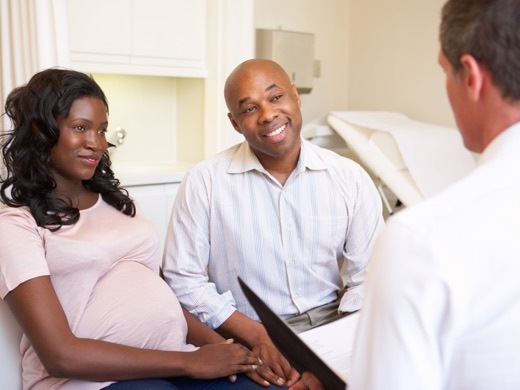 Your doctor can be an excellent source of information throughout your pregnancy. He or she can help you learn what to expect through each stage and can answer any questions you may have about childbirth and breastfeeding. It is important to choose a doctor who shares information freely and supports your decision to breastfeed. There are certain hospital practices that help you and your baby get off to a better start with breastfeeding. 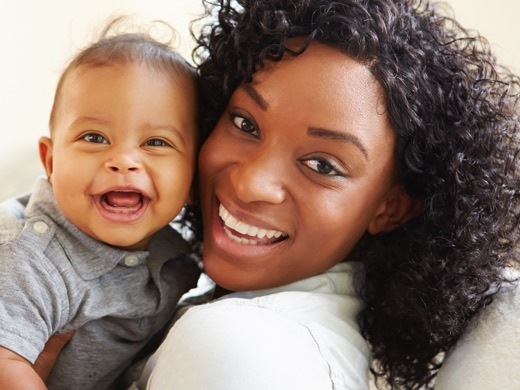 These practices are offered at Baby Friendly and Texas Ten Step hospitals and include holding your baby skin-to-skin right after delivery, sharing a room with your baby, avoiding bottles and pacifiers, and avoiding formula. Do you deliver at a Baby-Friendly or Texas Ten Step hospital? What is skin-to-skin and how does it help me with breastfeeding? Will I be able to hold my baby skin-to-skin right after birth? What if my baby is born early or if I have a cesarean delivery? Are there staff at the hospital who can help me breastfeed my baby in the first hour after delivery, and later on too, if I need help? How do I make sure the hospital does not give my baby pacifiers or a bottle? Do I have to use a pacifier to keep my baby calm? How will my breasts change during my pregnancy? Should I change my diet or take vitamins? If my baby needs formula, will you show me different ways to feed it to my baby so I don’t have to use a bottle? If my baby needs formula, will the hospital staff or doctors speak with me before offering it to my baby? Can I keep my baby in the room with me throughout my hospital stay? Who can help me with breastfeeding after I leave the hospital? These are also good topics to discuss with the staff at your hospital when you take a tour and learn about the labor and delivery practices there.